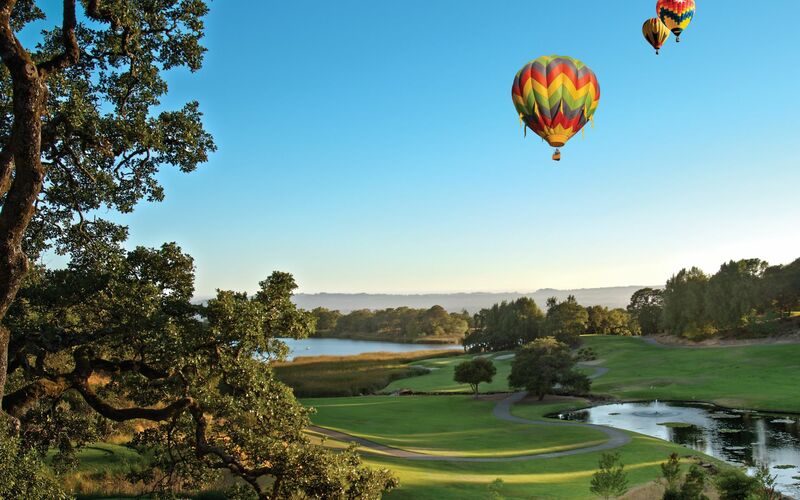 Plan your stay in Santa Rosa around the best events in Sonoma County. There’s always amazing things to do in Santa Rosa and wineries to explore in Sonoma County, but Northern California is also home to exciting annual events. 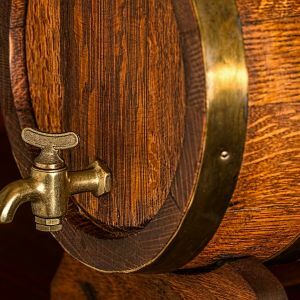 The ticket price includes the opportunity to sample wine from the barrel and in most cases also trying a limited number of current release wines. Not all wineries provide food for this event. Please be sure to read the DETAILED program to see what each winery will offer for the weekend. Advance Ticket Sales End Monday February 25th at 11pm. Tickets will be available at the door of participating wineries during the event weekend. At The Door Prices are: $70 Weekend, $60 Sunday Only, $10 Designated Driver. $90 per person, plus tax and fees (price includes 1 weekend event ticket), limited to 30 guests per winery. Join us at these special evening events to kick off your Barrel Tasting Experience. From 5–7pm at your selected Toast the Future winery you will enjoy both barrel and current vintage tastings, appetizers and have the opportunity to meet winemakers and learn their art of wine-making. You must purchase a separate ticket for this event. Toast the Future Ticket includes a Weekend Event Ticket, there are no designated driver ticket options for this special event. Toast the Future wineries participate only during the Friday Night event, they are NOT event weekend participants. *Toast the Future participants will be getting their weekend wristband and glass for the Barrel Tasting event weekend at their chosen Toast the Future Winery.